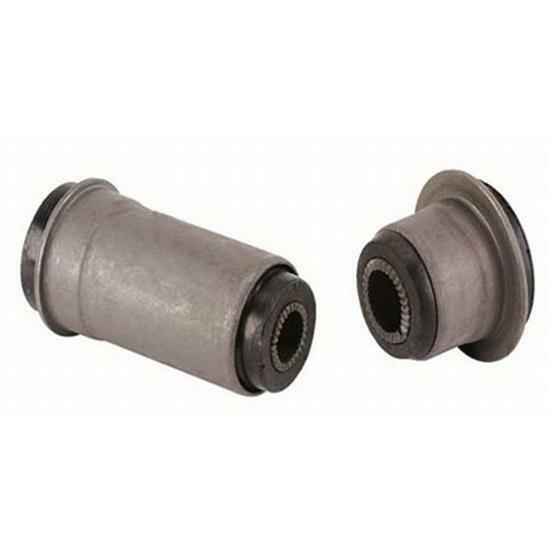 Replaces 1974-1980 Pinto, Bobcat and 1974-1978 Mustang II upper or lower control arm bushings. OEM rubber type. Two upper control arm bushings are required per side, so you will need a total of four. One lower control arm bushing is required per side, so you will need a total of two.